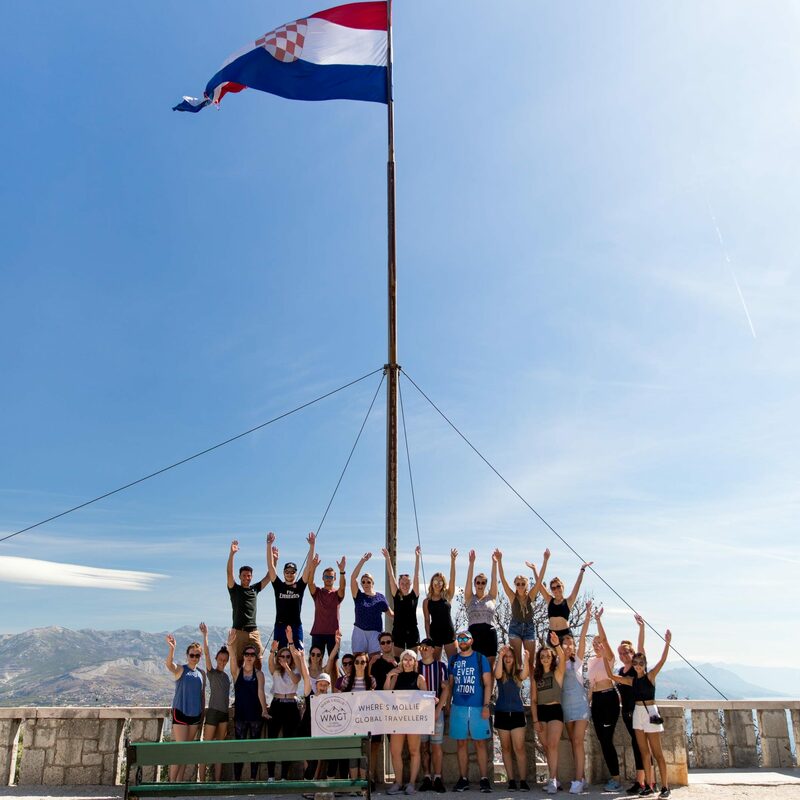 Join us for WMGT adventure #5 as I take 30 of you lovely lot on a 5 day, 4 night Where’s Mollie itinerary through three epic locations in Croatia: Split, Hvar and Dubrovnik. 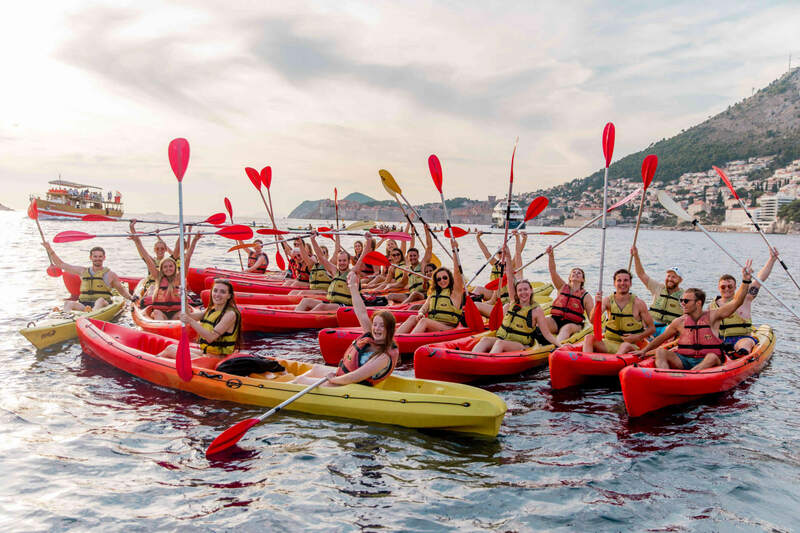 From hiking and snorkelling, to boat day, Carpe Diem island and eating popcorn on our kayaks as the sun set in Dubrovnik – it’s safe to say WMGT Croatia was an adventure we will never forget. 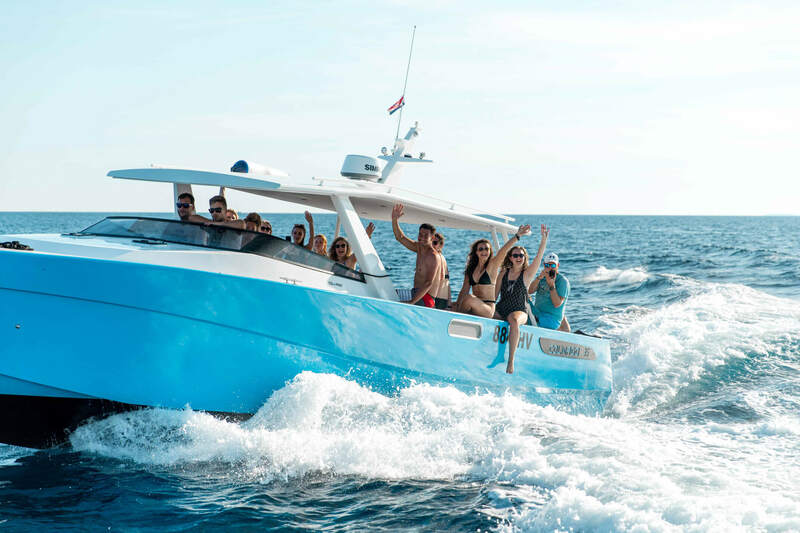 WMGT Croatia was the first European (non-uk) adventure for us as a tour operator and 2019 will most definitely see us return to the sunshine with a brand new WMGT location. Questions is… Will you be there? What’s WMGT? Read all about Where’s Mollie Global Travellers here. 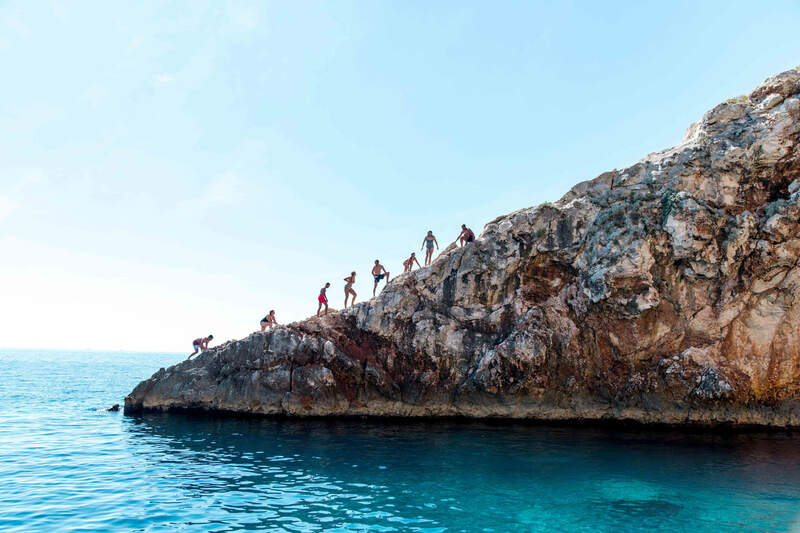 I’ve covered everything from how to prepare for your adventure, what you need to make sure you don’t leave with out and of course, a detailed itinerary of every where we went and everything we did.